Barcelona will send scouts to watch Giorgi Chakvetadze play against Andorra in the UEFA Nations League on Thursday. The La Liga champions have been watching the 19-year-old closely for over a year in the Belgian Jupiler League, where he plies his trade with Gent. 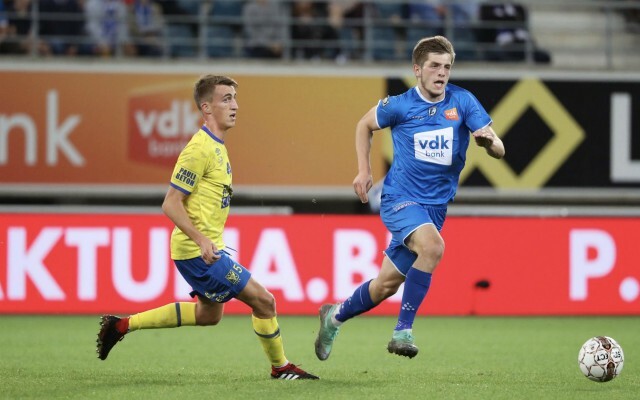 The Georgian teenager already has 34 appearances under his belt for the Belgian outfit and has emerged as one of the club’s key men at the start of the 2018-19 season, which has seen the team rise into 6th place in the league. Chakvetadze has been ever-present in midfield while also contributing four goals and his displays have earned him five caps for the Georgia national team this year. According to Diario Sport, Barcelona officials will be in attendance for his next performance against Andorra tomorrow evening and they plan to evaluate his overall game ahead of a possible January transfer. 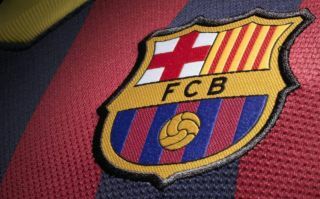 The Spanish giants are well known for nurturing talent and giving young players an opportunity to make a mark at senior level at the Camp Nou and they have been impressed with what they’ve seen from Chakvetadze so far in Belgium. He already has three international goals to his name and against an Andorra side well know for shipping goals, he will surely fancy his chances of adding a couple more, while doing his chances of a dream move to Barcelona no harm at all in the process. With his whole career ahead of him the Gent starlet could opt to stay with his current club and enhance his reputation further for another year or two, or he could secure a dream move to La Liga with one of the biggest clubs in the world and learn from the best players in Europe. Either way, Chakvetadze looks set for a bright future and his name could be up in lights very soon if he can continue his relentless upward trajectory.